Our classroom has recently set up a mystery reader program. I first saw this program in action during my student teaching experience and loved how it gave parents the opportunity to be a part of their child’s learning. I have always encouraged parents to read to their children. We had a parent participate in our mystery reader program in November. The mother of one of our children brought in two of her sons favorite books to read at night. 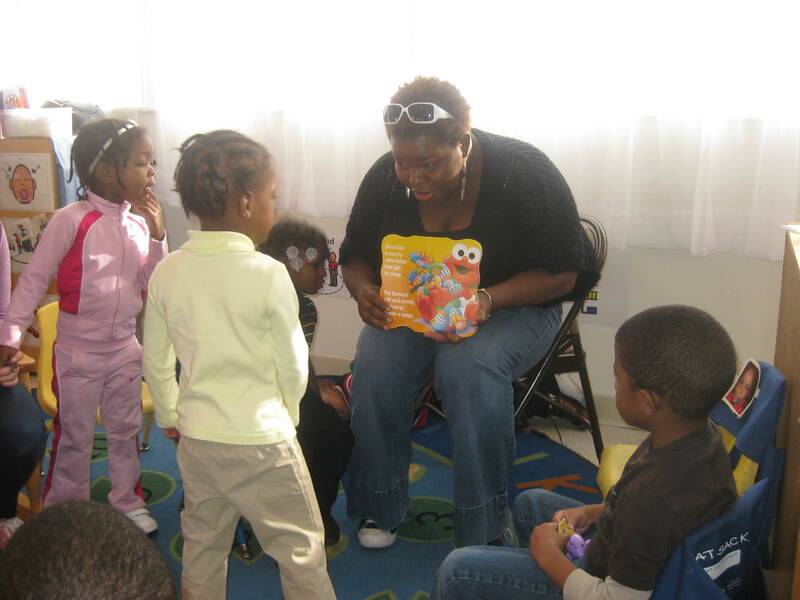 The Elmo books were a big hit and the kids were so excited to hear someone else read. 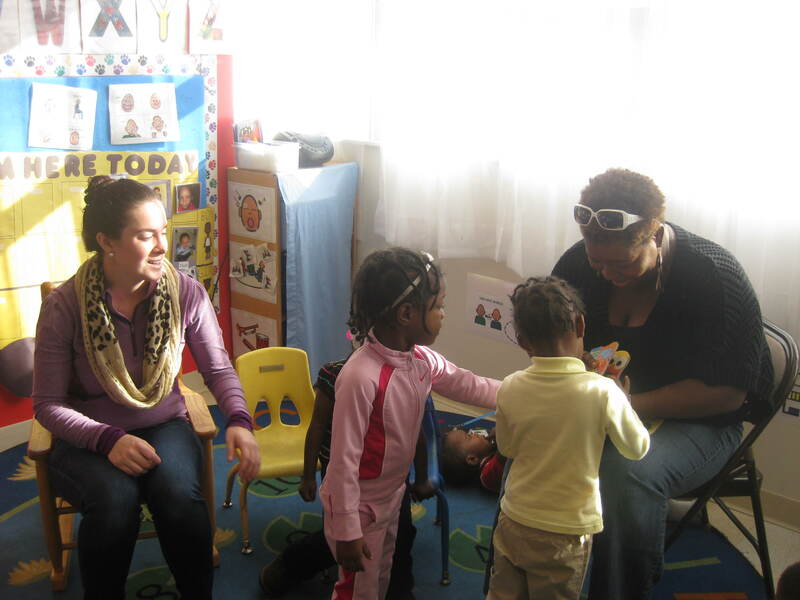 This entry was posted in Uncategorized and tagged Early Intervention, Easter Seals, Easter Seals of SEPA, Elmo, preschool, reading on June 13, 2014 by Easterseals.